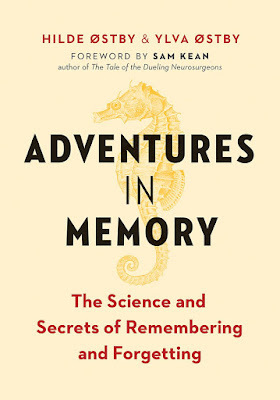 Novelist Hilde Østby and neuroscientist Ylva Østby uncover the secrets of human memory. What makes us remember? Why do we forget? And what, exactly, is a memory? Forgetting things is a positive sign. A new book by a Scandinavian neuropsychologist and her sister concludes that forgetfulness is essential for a healthy brain. With playfulness and intelligence, Adventures in Memory answers these questions and more, offering an illuminating look at one of our most fascinating faculties. 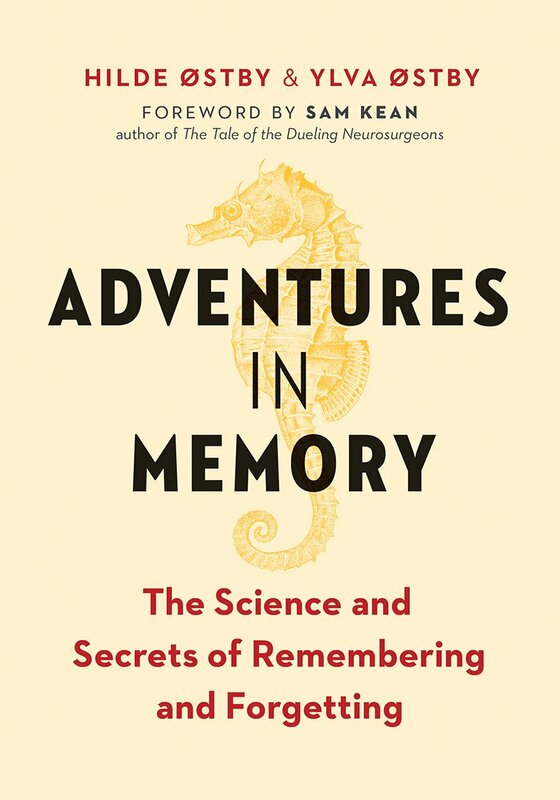 The authors—two Norwegian sisters, one a neuropsychologist and the other an acclaimed writer—skillfully interweave history, research, and exceptional personal stories, taking readers on a captivating exploration of the evolving understanding of the science of memory from the Renaissance discovery of the hippocampus—named after the seahorse it resembles—up to the present day. Mixing metaphor with meta-analysis, they embark on an incredible journey: “diving for seahorses” for a memory experiment in Oslo fjord, racing taxis through London, and “time-traveling” to the future to reveal thought-provoking insights into remembering and forgetting.